It was recently confirmed that the UK's British Airways will be shifting its centre of operations at New York's premier airport, JFK to Terminal 8. The carrier is investing in a new, improved terminal alongside American Airlines as part of a significant reinvestment by the Port Authority of New York and New Jersey. Moving under the same roof will allow American and British Airways to offer enhanced service between New York and London, further strengthening the airlines’ Atlantic Joint Business partnership. American and British Airways will invest $344 million in Terminal 8 over the next three years to prepare for the co-location in 2022. Over the next four years, more than £250 million ($344m) will be invested to recreate and customise the terminal, making it ready to offer British Airways’ customers an exciting, world-class experience every time they fly to New York. Changes to the terminal will include additional stands, enhanced state-of-the-art baggage systems, new lounges, premium check-in areas and upgraded concessions. British Airways, which celebrates its centenary this year, is set to stay in Terminal 7 until 2022. With thousands of customers flying between London and New York every week, the airline remains committed to improving its customer experience at JFK with an investment of £52 million ($65m) which includes brand new lounges for First and Club World customers and an upgraded customer experience for all customers in the main areas of the building. "Investing in our terminal and welcoming our partners is a win-win for both customers and team members at American and British Airways,” American President Robert Isom said. “Co-locating with British Airways will allow our customers unprecedented convenience and flexibility between these two world-class cities." 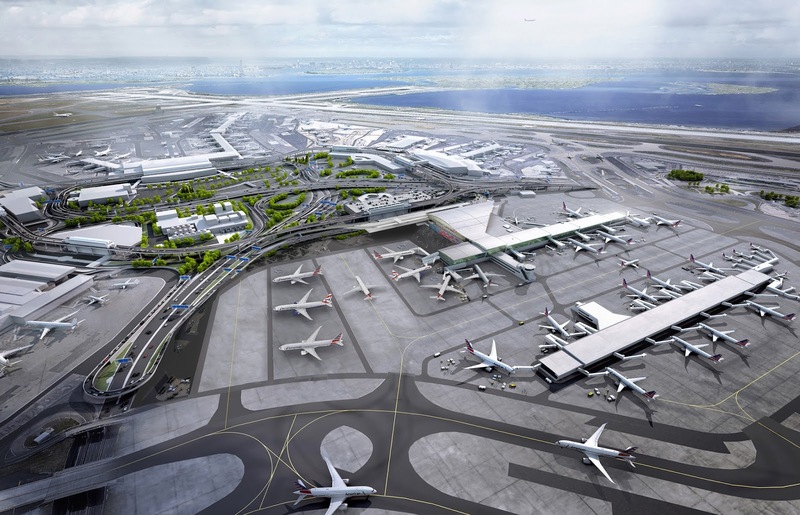 This investment forms part of New York Governor Andrew Cuomo’s announcement in October 2018 to reinvest in JFK terminals, among other city improvements. 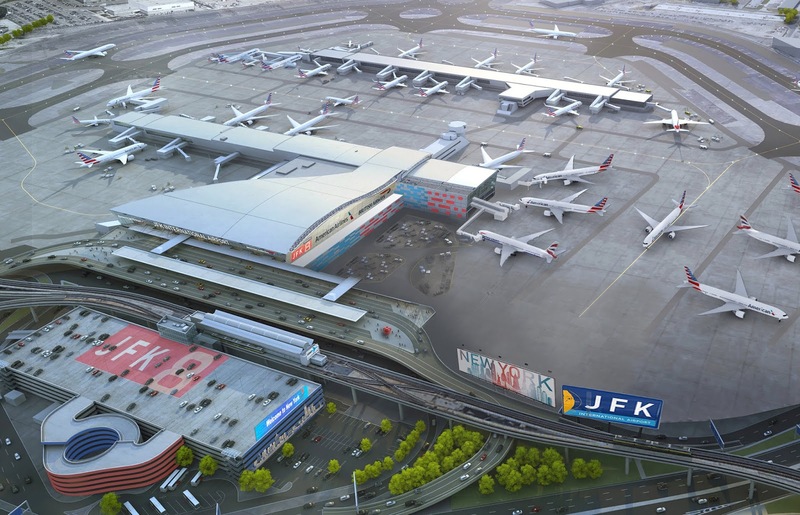 "Only four months ago, we announced plans to transform JFK Airport into a state-of-the-art global hub, with new and unified terminals adding 4 million square feet and increasing the airport's capacity by at least 15 million passengers annually,” Governor Cuomo said at the time, "that transformation is well underway, with an extraordinary private investment that will turn JFK into a truly modern airport. This new investment is part and parcel with the State’s broader efforts to modernize airports all across New York. From JFK and LaGuardia to Ithaca and Rochester, we are making historic progress rebuilding our airport infrastructure for the future and ensuring New York State remains the nation’s front door."